From a gentle breeze to a full out gale, wind represents a clean and sustainable form of energy but harnessing the full potential of wind power can be challenging. “Basically, the wind is controlled by nature, It means that you cannot simply control the generation output of a wind farm,” says NEXUS researcher Dr. Lei Yang, a professor of computer science and engineering at the University of Nevada, Reno. Wind is a highly variable and intermittent source of energy, which means that integrating it into the power system can prove tricky. Power companies engage in a delicate balancing act, day in and day out, to balance energy demand and energy supply. The grid currently operates on a 60 hertz frequency – if not enough energy is available to meet this demand the result can be blackouts or brownouts. 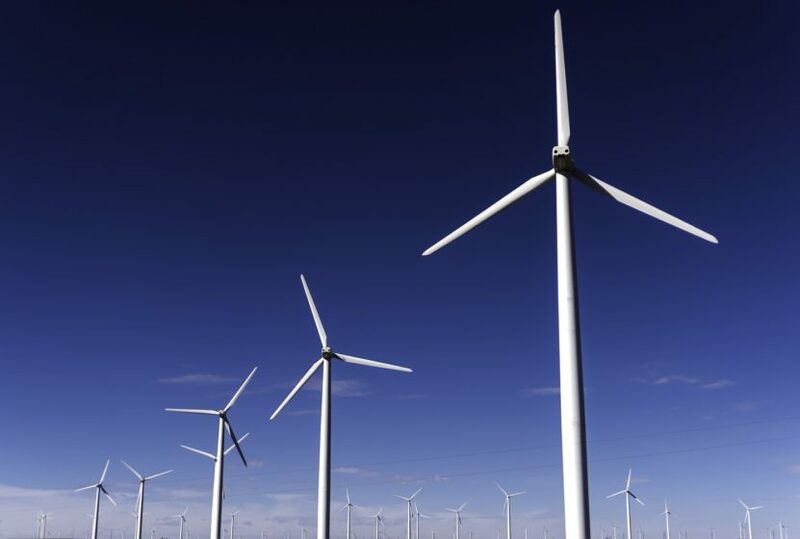 Therefore, when integrating wind energy into the power system, power companies will rely heavily on backups to manage against the sudden changes in wind energy. In a single hour, air speed can go from stationary to blustery and back to calm. An effective wind forecast will predict each step in this chain of events. To do so accurately Yang used a model called a “Markov Chain” that is especially good at estimating how a system changes over time. Initially, Yang needed to teach the model what has happened historically. To do this he “trained” the model on a massive data set from a large wind farm. Sensors on this wind farm record the wind speed and direction and instruments also record the output of each of the 300 wind turbines every 10 minutes. “Basically, we take all the data, and build this chain,” Yang says. Given a particular wind speed, the model estimates the probability of the wind being a certain speed in the next instance. As such the prediction method is based on the historical correlations between one wind speed and the next. “Based on the experiments using real data from a wind farm in the US, we show that our approach can significantly improve the prediction accuracy,” Yang says. Another challenge, however, faces scientists in trying to forecast what the wind speed will be from one moment to another: wind ramps. Wind ramps are extremely sudden, drops or increases in wind speed, and a sudden drop in wind speed could result in power outages if it takes power system operators by surprise. In some large wind energy plants wind ramps can occur approximately every two days, so it is important to forecast when they might occur for efficient grid operations, Yang says. 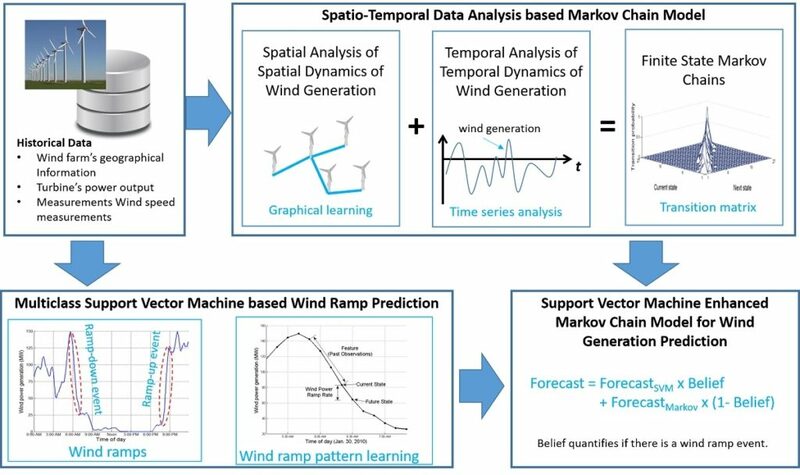 To estimate when wind ramps may occur Yang augmented the Markov Chain model with an additional “Support Vector Machine” (SVM) module that is also trained on historical data. This module estimates the probability of a wind ramp event at any instant in time. If it detects a high probability of a wind ramp event it will estimate the change in wind power. 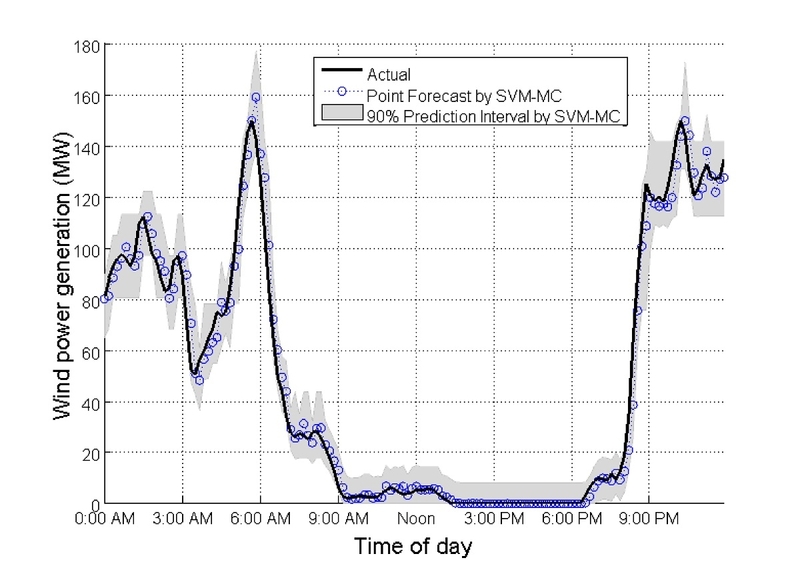 If it detects a low probability of a wind ramp event, the Markov Chain model will estimate the wind power. Yang found this combined approach produced more accurate forecasts of wind generation, especially for the prediction of wind ramps. Consequently the team is now working on making their approach more dynamic by developing a detection algorithm. This algorithm first tests to see if the wind speed is “different from normal” and, if it is, a new model is used to forecast the wind. In addition, the team is also planning on using more advanced techniques and machine learning to incorporate the extremely random nature of the wind and to improve on the accuracy of their forecasts. 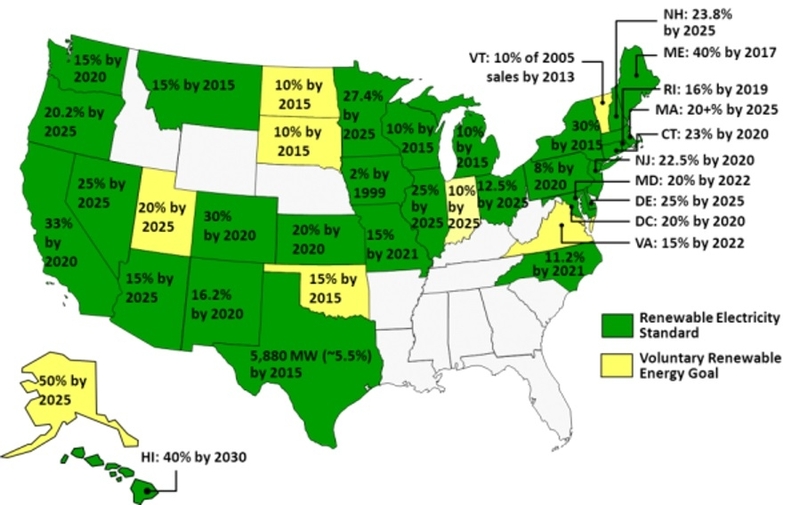 Ultimately the goal in integrating renewable energy into the power system is to meet the needed power demand, using the maximum amount of renewable energy at the lowest possible cost. “So the idea is trying to optimize the system output in an economic way,” Yang says. Within each power system, there are many generators and the objective is to operate them in such a way that the cost of the system is minimized, Yang says. To attempt to find this optimal operating point Yang and his team used a stochastic Economic Dispatch model. 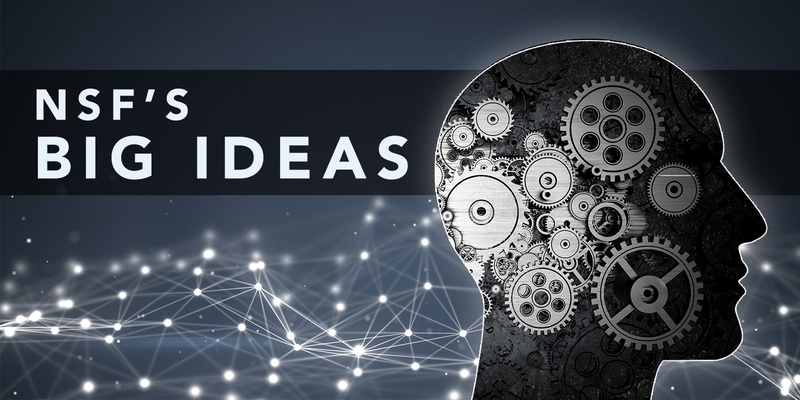 In 2016, the National Science Foundation (NSF) unveiled a set of “Big Ideas” – ten futuristic and long term research and process ideas at the frontiers of science and engineering. One of these ideas is to develop a cohesive, national-scale approach to research data infrastructure, which includes harnessing the power of big data. This initiative will enable data-driven discovery through visualization, better data mining, and machine learning, and train the next generation of data scientists. “We are proud that Dr. Yang, who was hired by the NEXUS project, is contributing to NSF’s Initiative by using big data to address challenges in the efficient integration of renewable energy into the power system infrastructure” says Dr. Gayle Dana, NEXUS Project Director.